Tuesday evening I commiserated with Klaus Jakelski, the other mystery novelist being published in October by Blue Denim Press. 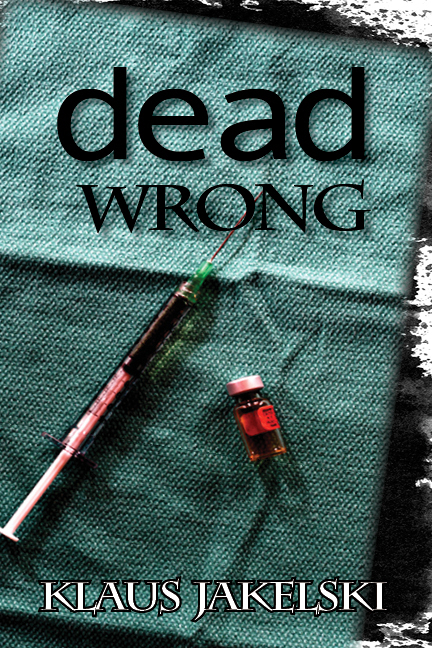 His book is a medical mystery – Dead Wrong – and mine is the prequel novel Beyond Blood. For the past couple of months it has been back and forth with the publisher’s editor to fix a few things in our novels. In my case a freelance editor I hired and the author doing the back page review got into the act. Klaus and I gave a combined sigh of relief (on the phone) that this part is over and we can get down to the business of promoting our books – some of it we will do together. Despite all the work, sometimes with a day’s turnaround, it is worth it. Speaking for Beyond Blood, the hired freelance editor fixed all my ellipses. One of my characters, Detective Sergeant Donald Fielding stutters. This editor hoped that by the next book in the series, Fielding’s stuttering is decreased. Not too much hope for that as he stutters most when in the presence of one of the fraternal twin PI’s – Dana Bowman because he has a thing for her. Is it mutual? Well, you’ll have to read the books. I’m still deciding how I will play that out in the next book – Beyond Faith – as I continue with that in my spare time. The author writing the back page review found a couple of things that didn’t make sense – just a slight change in words and one word added to Dana’s activities with her son – to make it more believable for something she does near the end of the book, were a big help. Meantime while to-ing and fro-ing with the publisher’s editor, we both found a few errors. To my horror I discovered I had spelled Bobby Darin’s name incorrectly and also his big hit Mack the Knife. These are the correct spellings. I also found a couple of errors in the acknowledgements – I had misspelled that editor’s (he of the ellipses issue) last name although it might have been a typo. And one of my previously published books, a novella co-authored with another writer, had the authors’ names mixed up – that was the publisher’s editor. I also found a period after one of the chapter numbers. But mostly it was commas we fixated on, especially on the back page. I also had to check the back page for wordage as he had to delete and reword a bit for space. Not a problem with me. And the cover is awesome. See below at the end of this post for book covers for both Klaus’s Dead Wrong and my Beyond Blood. Right now everything for Klaus’s and my book is off to the printer. And yes, both books will be available in Kindle and e-pub on amazon.com, etc. The publisher already has the ISBN numbers for that and for print. So, despite all the back and forth, I am glad it was all done that way. The more pairs of eyes the better – although when it gets down to those pesky commas, you won’t get two editors in a room (physically or online) who agree completely with comma usage. To paraphrase my publisher’s editor – it is all subjective. The main thing is being accurate, consistent and no spelling errors or typos. Toes crossed (can’t cross fingers and type) that all is now well with both Klaus’s and my books. And we now are working on the PR. One thing we are looking for is more book reviews. We have leads and also ways to get some book reviews but are open to suggestions. In particular, I’m looking for ways to get online book reviews that I can post on my social media accounts. 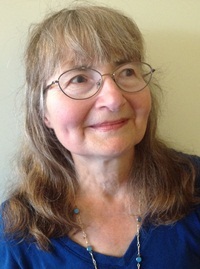 I had a chat with another writer who is doing research on the author-reader connection and he said that after the book launch hoopla has worn off an author still needs book reviews and the six to 12-month period after publication dates is crucial. Meantime I will continue with posting to some of the groups I belong to in Linked In. I’m pretty active on Linked In and want to do the same with my Goodreads account – which I have to update. But I find Goodreads a bit of a pain to manoeuvre around in. Others say the same. It is still a good place to connect with readers. So are libraries (and I do lots of that with readings and teaching workshops). And posting here. Sometimes a progress report on the PR, sometimes more fiction-writing tips. 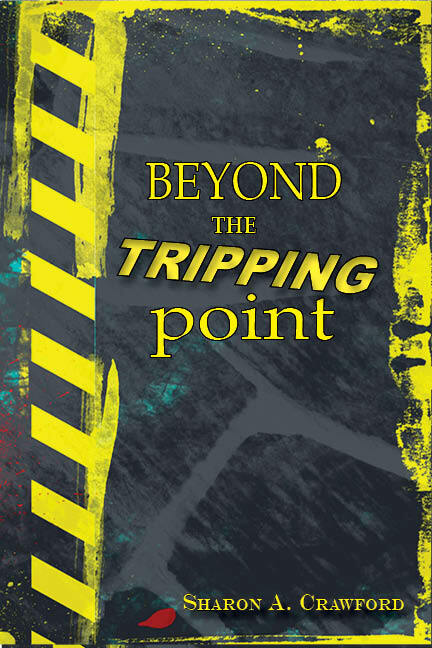 And as we get closer to the book launch (October 19), I will be bringing back those characters from Beyond the Tripping Point who are also in Beyond Blood – to well, take over as they did before. So, just like the regular TV series (and even the same timeline) returning soon will be Dana Bowman and her fraternal twin Bast Overture, Detective Sergeant Donald Fielding, PC Joseph Oliver, Great Aunt Doris Bowman, Dana’s son David, as well as a few other characters from Beyond Blood.